The ECB have allocated £180million to The Hundred over five years, with the competition designed to appeal to both “cricket fans” and a “broader audience”, according to chief executive Tom Harrison. Plans for the new 100-ball tournament, which will get its inaugural running next year, are close to being finalised, and playing conditions are being circulated among the first-class counties this week for formal approval. The concept has not gone down well with a large section of county regulars, with many questioning how a fourth format fits into an already congested calendar, the impact The Hundred will have on the three other domestic competitions and a perceived lack of consultation with existing fans over the idea, but it is now all but rubber-stamped and will go ahead as planned from 2020. For much of the nine months since 100-ball cricket was first floated by the ECB, senior figures have been briefing that the tournament’s primary target market will be those who do not yet have an association with the game. However, Harrison embarked on something of a U-turn on Monday. “There may be some requirement to do some mythbusting here,” he said at a meeting between all the ECB’s stakeholders in Millbank. 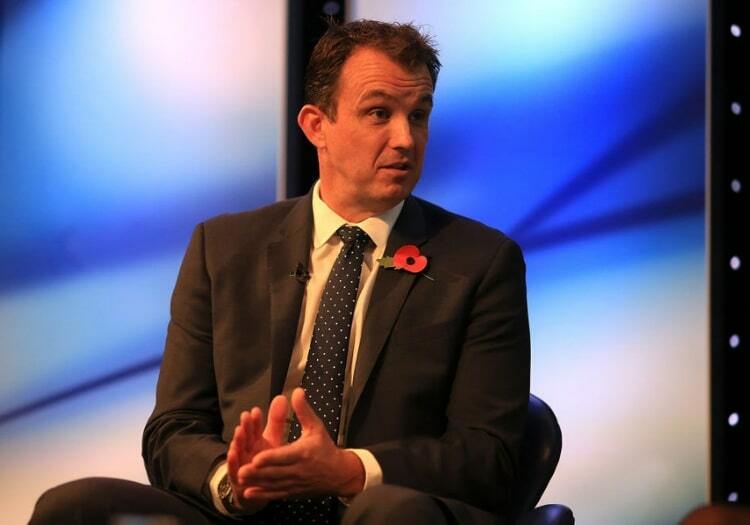 Harrison, presenting the governing body’s strategy for the five-year period between 2020 and 2024, expressed a desire to see cricket “shed the tag of elitism and privilege” and embrace a wider community across England and Wales. ECB figures suggest that 30 per cent of recreational cricketers are south Asian, while the strategy document for the 2020-24 cycle - entitled ‘Inspiring Generations’ - focuses on the projection that 88 per cent of the population will live in towns or cities by 2030. "There’s no sense that this is not for cricket fans, it absolutely is, and I’m sure it will be welcomed and cricket fans will be very excited about it"
It is those people - primarily younger, ethnically diverse individuals from metropolitan areas - who will help the ECB in their goal to expand cricket’s supporter base. “We believe that through the new tournament and the new format that we’ve developed for it that it addresses three key principles,” Harrison said. 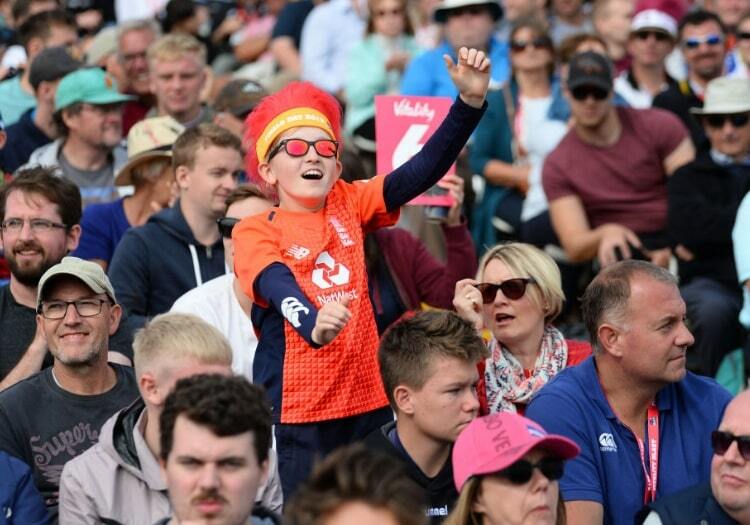 The five-year plan intends to create a generation of young people in England and Wales who, according to ECB literature, will say “cricket is a game for me”. 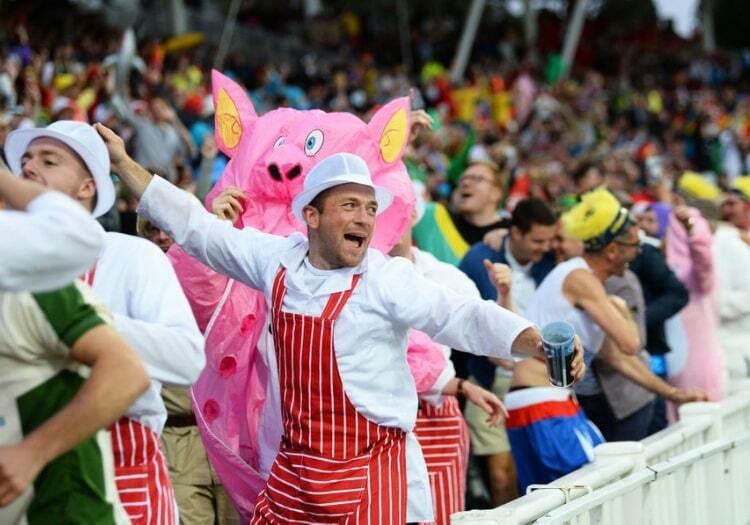 Contrastingly, many existing cricket fans have already made it clear that The Hundred is not the game for them. An online poll of more than 2,000 readers of The Cricketer last week found 87 per cent to be opposed to the tournament. “There’s no sense that this is not for cricket fans, it absolutely is, and I’m sure it will be welcomed and cricket fans will be very excited about it,” Harrison said on Monday. Harrison will know from history that change is not always comfortably received - the introduction of T20 in 2003 was met with substantial skepticism - but there is added anxiety in the county ranks about the way in which The Hundred could potentially barge the county season further into the margins of the summer. 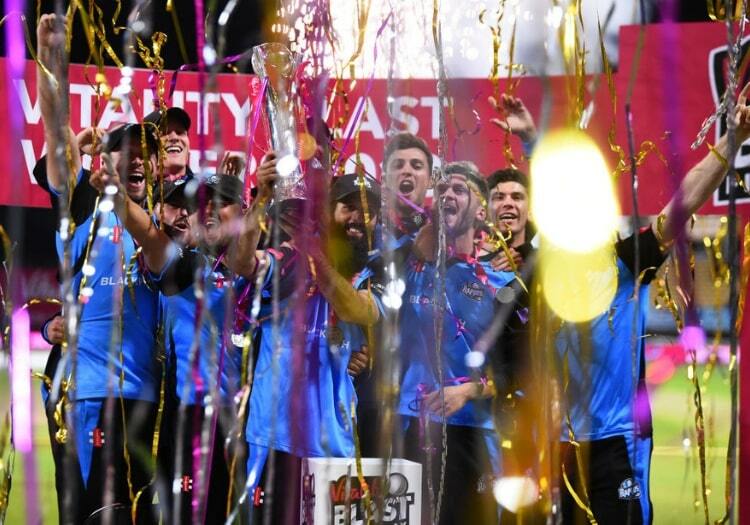 The domestic 50-over competition, currently the Royal London One-Day Cup, will run alongside, with no overseas players taking part and the county game’s top talent seconded to one of eight Hundred franchises. The Kia Super League - a major catalyst in the rapid improvement of women’s T20 cricket - is also set to be scrapped, too, while there are concerns about the potential impact on County Championship scheduling. “We’ve clearly got three formats that work pretty well. We’re not introducing a format here, this is a competition that is designed to do a certain job for a certain period of the season,” said Harrison, who confirmed that £180million will be spent on setting up and running the teams over a five-year period. Harrison intimated that cricket in England and Wales might have had to strap itself in for a period of decline had the new competition not been introduced, highlighting the financial and profile boost afforded by a TV rights deal with Sky and BBC Sport, for which The Hundred was a major selling point. Sky, whose relationship with the ECB is moving from a “media rights partnership” to a “strategic partnership”, according to Harrison, are also set to invest £50m into participation in cricket at a time when the broadcasting behemoth is ending its long and successful association with cycling. The ECB were at pains on Monday to express their desire for the sport to become accessible across the country, from schools (Harrison was almost apologetic when talking about the fact that just 22 per cent of academic institutions carry cricket on the curriculum) through recreational cricket and right into the elite game. They have committed £500m in funding across 26 separate projects designed to extend cricket’s reach between 2020 and 2024. And The Hundred appears to be the flagship promotional tool. To make the competition a success, particularly among the sizeable number of detractors, one prerequisite will be the acquisition of the world’s biggest stars. "The world’s best players will want to test their ability in a format of the game which we think will provide more pressure in those key moments in games"
It might have come as a bit of a blow, then, when Virat Kohli - the biggest cricketing name on the planet - dismissed the idea of playing in The Hundred in August. Kohli told Wisden Cricket Monthly: I don’t want to be a testing sort of a cricketer for any new format. I don’t want to be someone who’s going to be part of that World XI who comes and launches the 100-ball format. Harrison, though, is unfazed. The ECB chief exec is adamant the tournament will draw in top players. “I think we’ll be very successful in getting players to come over,” he said. “It’s clearly a format which throws different challenges onto the table for cricketers, for captains. “I think there is a pressure quotient that we’ll really be able to exploit with 10 overs from each end. I think the world’s best players will want to test their ability in a format of the game which we think will provide more pressure in those key moments in games. But it’s not T20. And, still, there are people to be won over.